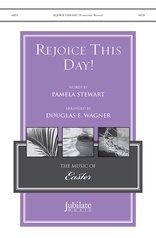 With the success of last year's "Thanks Be To God", Doug Wagner has created another outstanding medley of hymntunes, this time for the Easter season. "Christ Is Risen, Alleluia!" 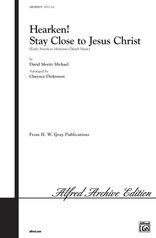 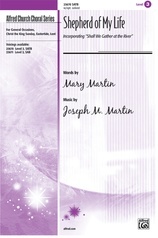 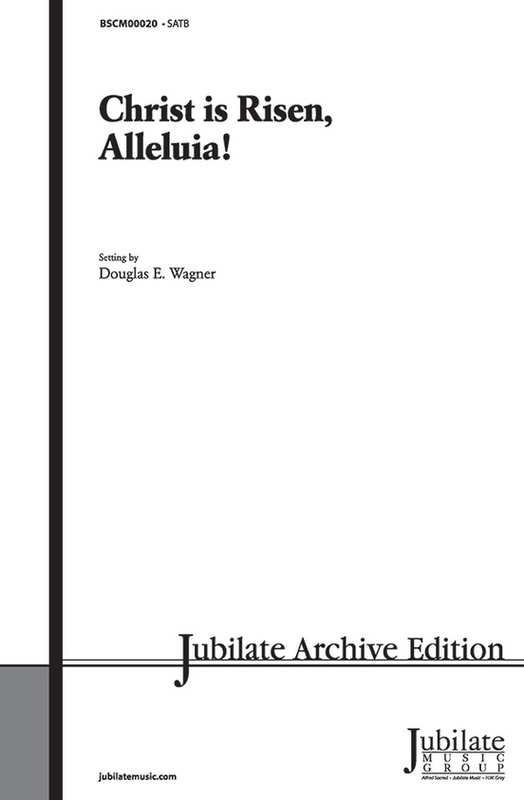 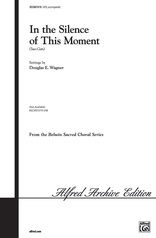 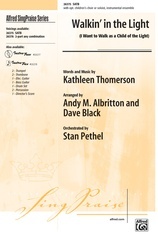 blends "Christ the Lord Is Risen Today," "The Strife Is O'er" (Palestrina), "Joyful, Joyful, We Adore You" and "From All That Dwell Below the Skies" (Lasst uns erfreuen) to form the ultimate Easter anthem. 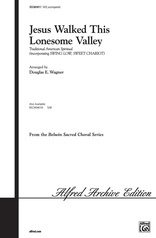 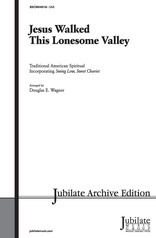 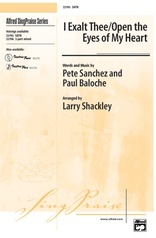 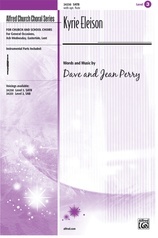 The two available voicings (SATB and SAB) make this work adaptable for any ensemble -- small or large. The optional instrumentation adds triumph to the performance. 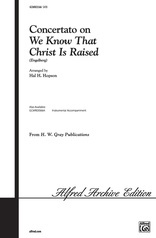 Concertato on "We Know That Christ Is Raised"